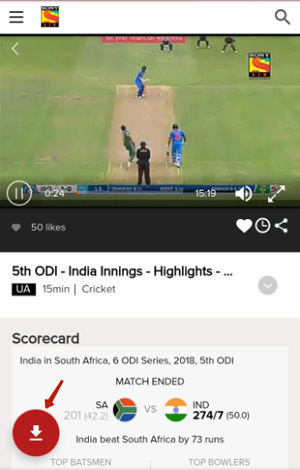 Yadi aap Sony LIV se Video kaise download kiya jata hai ko janana chahta hai, to aap sahi post padh rahe hai. 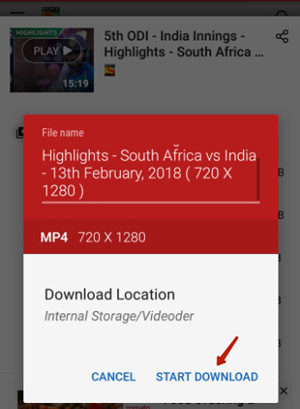 Aage main aapko batana vala hun ki kaise aap is app se cricket, TV serial, web series ki videos download kar sakte hai. Is app ko Sony Pictures Networks ne 22 January 2013 ko launch kiya tha. 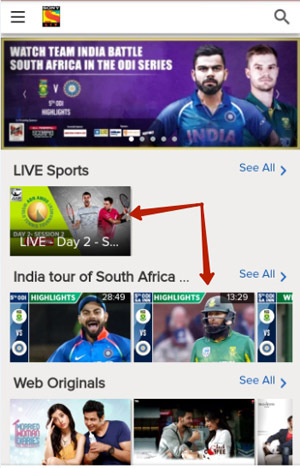 Yah India ka First Premium Video on Demand App hai. Globally iske user India, United States, United Kingdom, Nepal, Canada aur Singapore se hai, isliye ise abtak 50 million people install kar chuke hai aur ise Google Play 4.1 ki achhi rating mili hui hai. Is app par aap in channels ke show dekh sakte hai. Note: This post is for education purpose only. CM CM Hota Hai #Love bytes 2, Maid in India, Official Chukyagiri, Hdh, Married Woman Diaries, Kacho Papad Pako Papad. Iske alava aap Cricket Match, Food, Bollywood, Hollywood, South Movies, Short Films, Video Music, BBC Earth, LivFit Shows, WWE show dekh sakte hai. Main aapko aage batyaunge kaise aap laptop aur mobile se Sony LIV video download kar sakte hai. 1.Sabse Pahle Videoder App download & install kare. 2.Homepage par Sony LIV icon par click kare. 3.Video browse kare, favorite video par click kare. 4.Ab Hot Red Download Button par click kare. 6.Start Download par click kare. Ab video downloading start ho jayega. 1.Videoder ka Desktop Version download kare. 2.Sony LIV icon par click kare. 3.Video browse kare, uspar click kar, jise download karna chahte hai. 4.Download Button par click kare aur downloading start kare. 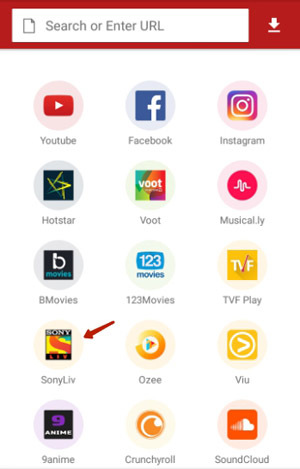 Sony LIV Indian most popular video on demand app hai, jinse aap upar bataye tarike se easily video download kar sakte hai. Yadi Aap is post ko helpful pate hai to Whatsapp, Facebook, Twitter aur Google Plus par share kare. wow some post bro ??? ?